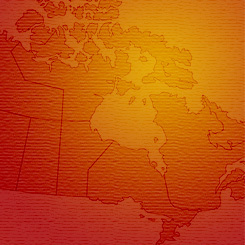 It is with gratitude and great joy that we welcome you to Amma’s Canadian Program!!! 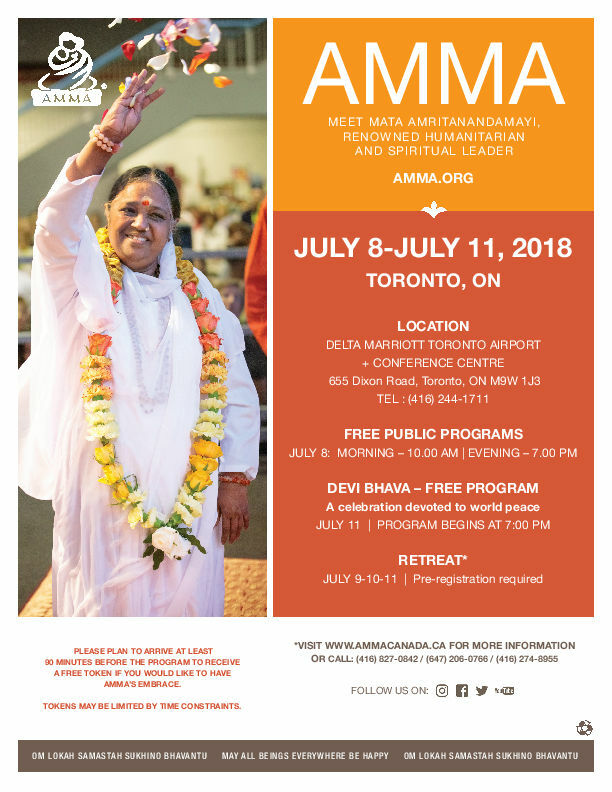 Amma’s programs will be held from July 8 – July 11 at the Delta Hotels by Marriot Toronto Airport (formerly known as International Plaza Hotel), 655 Dixon Road, Toronto, ON, M9W1J3. Amma’s public programs are free of charge and you are welcome to come and go as desired. In Toronto, retreat with Amma is offered and it requires pre-registration and payment. Amma makes herself available to anyone who wishes to receive her blessing and does her utmost to accommodate everybody. Amma’s darshan takes the unique form of a tender, motherly embrace, an expression of compassion and empathy. In order to ensure a harmonious flow, a token system has been developed. Free, numbered tokens are given out approximately one hour prior to the start of each program. At all programs, please be sure to obtain your free token for darshan (Amma’s personal blessing) in the early part of program. Only one person can receive darshan with one token. Here are two hotels located near the Delta Hotels by Marriot (International Plaza Hotel). The hotels offer the same special rates for Amma’s program. The Amma discount rate is on an availability basis. Free Public Program: July 8 (Sunday) Morning at 10:00 am. The morning program begins with a short meditation, followed by darshan until about 3 pm, according to the number of people present. 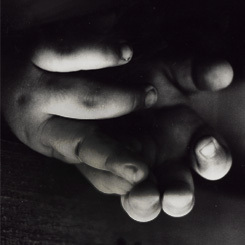 Free Public Program: July 8 (Sunday) Evening at 7:00 pm. The evening program begins with a satsang (a spiritual discourse), followed by a 90-minute set of bhajans (devotional music), meditation, and darshan. The retreat is a treasured opportunity to spend time with Amma in a more intimate setting. The retreat includes many special activities with Amma such as darshan, meditation, a question & answer session, and a special dinner served by her. In addition, there are classes with the swamis and other unique events, including the IAM-Integrated Amrita Meditation Technique® course for those who are interested. For the retreat schedule and fee information please click here. For more information about the retreat and to pre-register please click here. Devi Bhava – Free Program (Wednesday): July 11 at 7:00 p.m.
Devi Bhava, literally translated as “the mood of the divine mother,” is a a very special event that celebrates the feminine aspect of God, and God’s unconditional love and compassion for all humanity. It is a traditional, joyful celebration when Amma gives darshan as the Divine Mother. The evening commences with an Atma Puja, a ceremony to promote peace and well being for the world. In honor of the Divine Self that dwells in all, the Atma Puja includes a spiritual talk by Amma, a powerful ceremony that involves chanting the names of Devi (the divine mother), and the distribution of holy water blessed by Amma to all attendees. Following the puja, Amma offers her darshan to everyone present. Once every one has received darshan, Amma blesses all participants by showering petals on those gathered in a poignant conclusion to the program. Pearson International Airport (YYZ) is just 5 minutes (3 km) from the hotel. There is a 24/7 courtesy shuttle from Terminal 1-Post S5 & Terminal 3 Post C22. From Pearson International Airport a taxi ride will cost approximately $12. From Kipling Subway Station: Take 46 MARTIN GROVE towards STEELES. Exit at Martingrove and Dixon Road. This intersection is also serviced by Route 52 Bus from Lawrence West Subway Station. From Union Station travel Northbound to Bloor or Lawrence West Subway subway stations. From Bloor, travel west bound to Kipling subway station and take the TTC Route 46 bus mentioned above or from Lawrence West, take west bound TTC Route 52 bus. VIA and Amtrak trains arrive at Union Station which is located 30 minutes from the hotel. From Union station one can commute to the hotel using TTC as mentioned above. Parking is free for everyone residing in the hotel. For people who are not residing in the hotel, $9.00 will be charged for a 12 hour pass. The pass permits multiple entry and exit.